Safely reduce stubborn fat that resists all efforts through diet and exercise. The CoolSculpting procedure freezes fat away with no surgery or downtime. 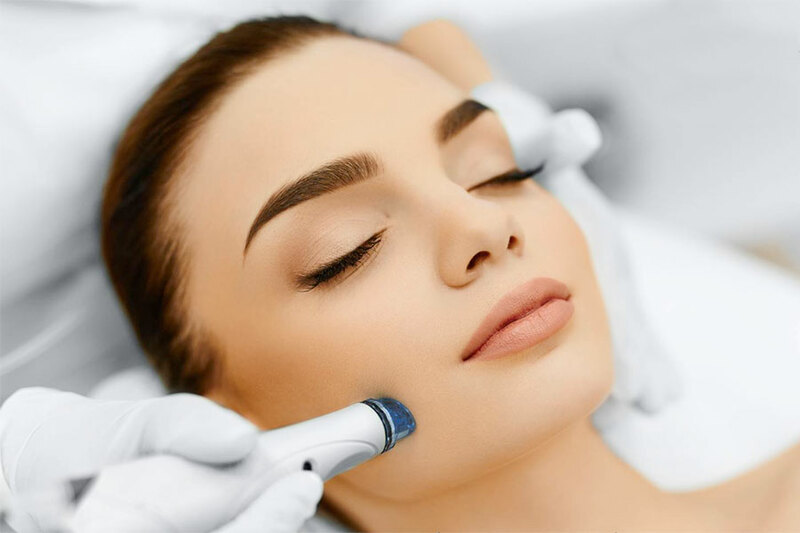 Laser skin treatments that deliver immediate results for smooth skin with even skin tones (reduces acne scars, discolorations and sun damage). 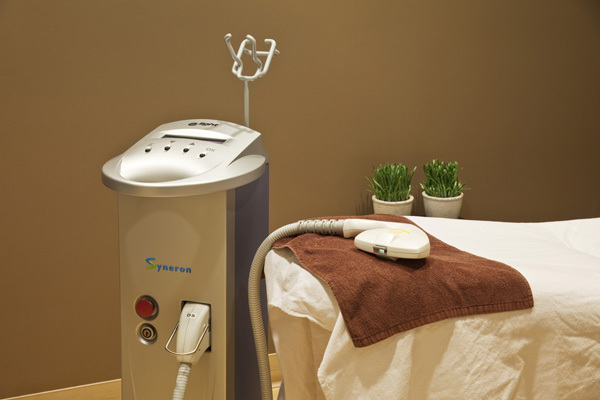 The best in laser hair removal. Now offering the revolutionary Gentle Max Pro – faster, more effective and Pain Free! A skin care specialist will customize a treatment for your skin. 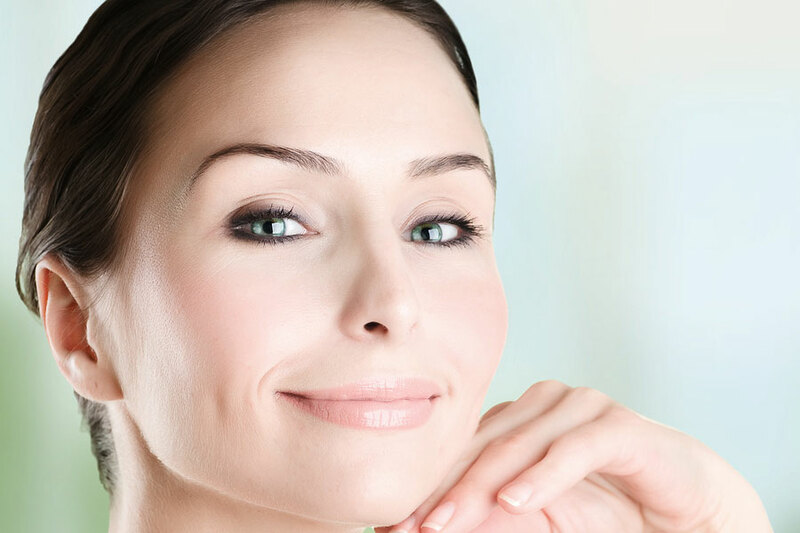 Whether for dryness, acne, or sun damage, we have a skin care treatment for you. Keep your hands and feet looking professional and stylish, and relax and lay back while we take care of the pair that take you everywhere. Enhance your lashes and brows with threading, tinting, microblading, lash lifts or extensions. Plus check out our waxing services - fast & effective with outstanding results. Our registered massage therapists can help relieve muscle tension, increase circulation, and promote relaxation. Check with your health care plan for coverage! Whether you are needing exfoliation, hydration, or detoxifying effects, you will feel as though you are in the lap of luxury while recieving any of our customized body treatments. 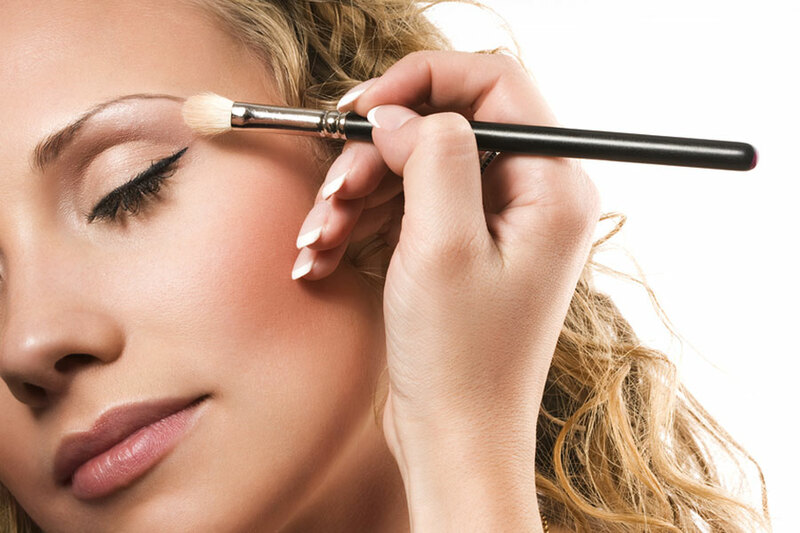 Professional makeup application by our makeup artists will help you achieve your best look for a wedding, bridal party, grad, or any occasion. 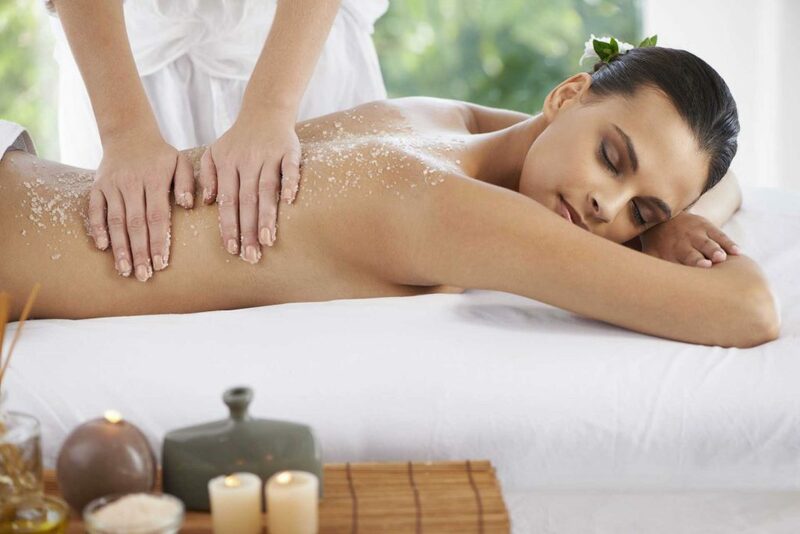 Pamper yourself or a loved one with a day at the spa featuring multiple treatments and lunch. You will leave feeling refreshed and rejuvenated.